The long queue right in front of this supposedly famous fishball noodle stall caught my attention, it was the longest queue in this food centre at about 2 pm on a weekday. They were about to close and left with only kway teow or yellow noodle for the last few bowls of the day. I went with the kway teow. 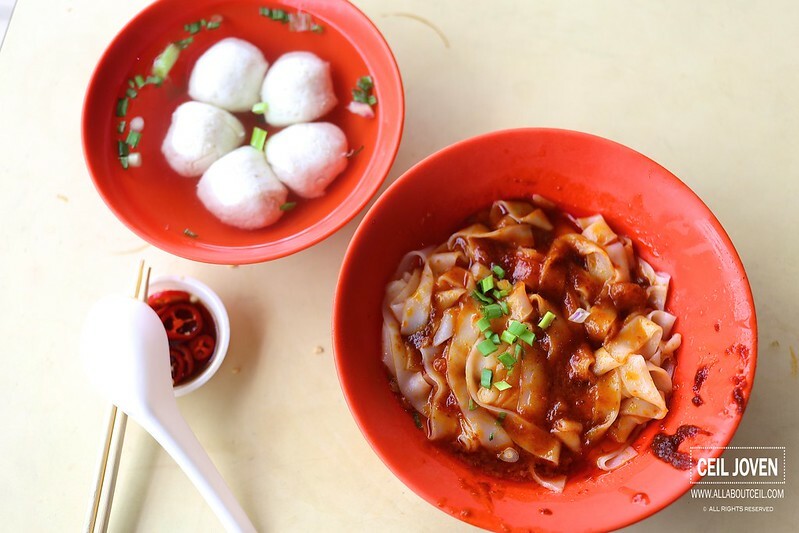 This bowl of kway teow came with a good amount of chilli and sweet sauce along with a bowl of soup that consists of 5 pieces of fishball for only $3. I was amazed by the good value and i have no doubt this is likely to be something that is only available in neighbourhood food centres. 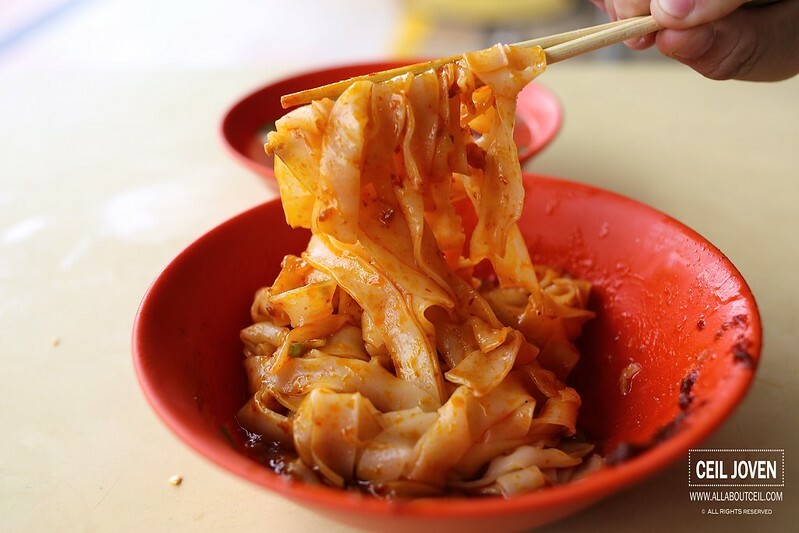 When tossed it well, it was a bowl of well-mixed dry kway teow awaiting for my first mouthful. This was my first visit and i expected it to be of certain standard given the consistent long queue. It did not disappoint after i tasted it, though the amount of sauce might seemed overwhelmed but it was just right with a good balance of spiciness and sweetiness. 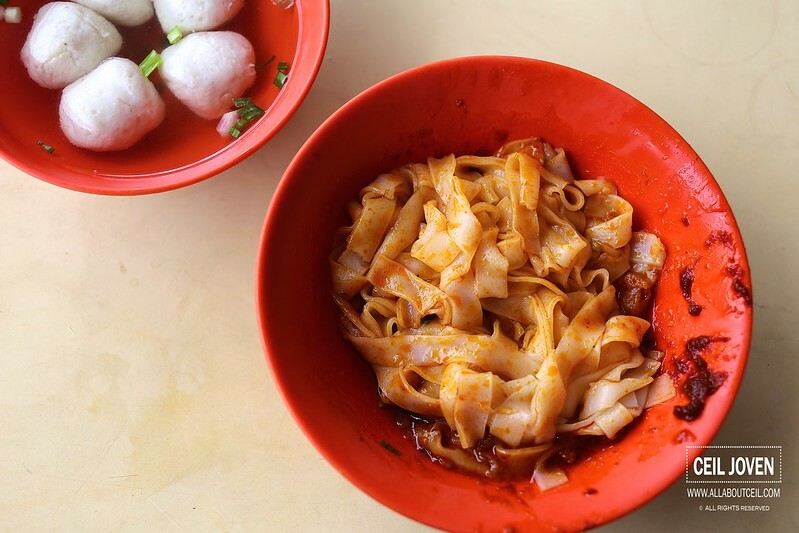 I am interested to try their mee pok or mee kia if i happen to be in this food centre again. 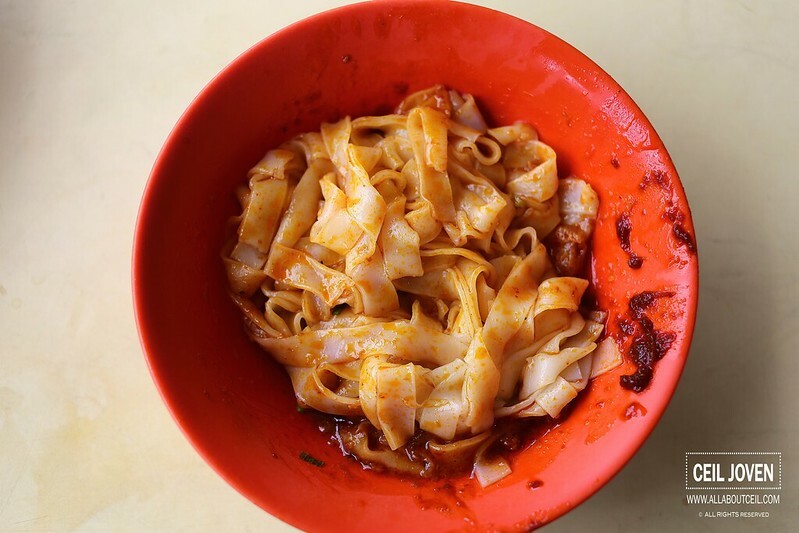 The kway teow was perfectly cooked to avoid the mushy texture. 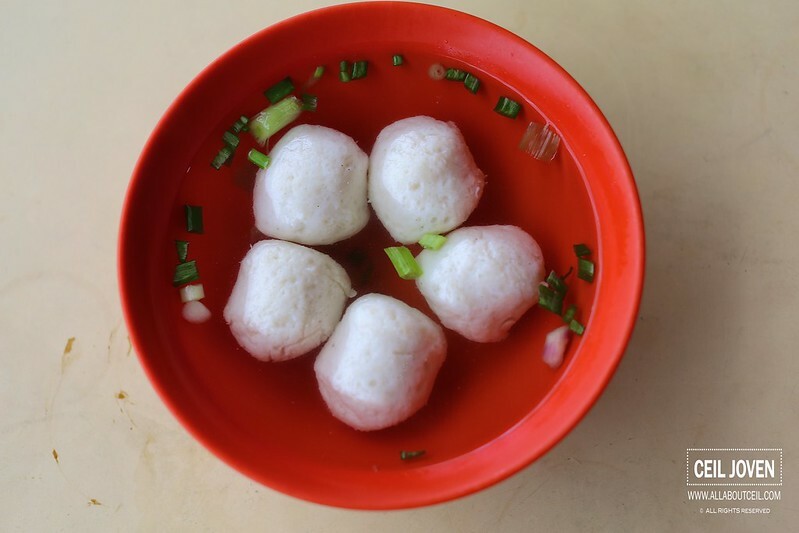 Those handmade fishballs tasted rather fresh with an amazingly bounciness. 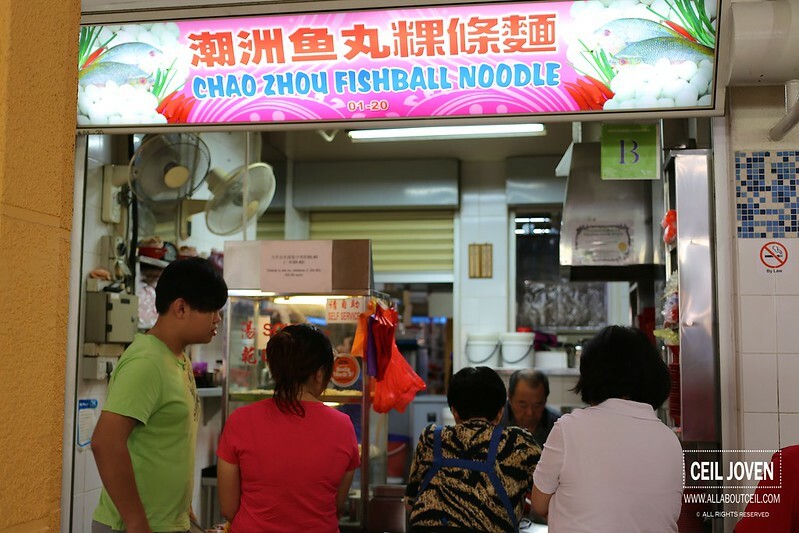 I have no doubt that these fishballs must be the key reason to get their customers to keep going back. 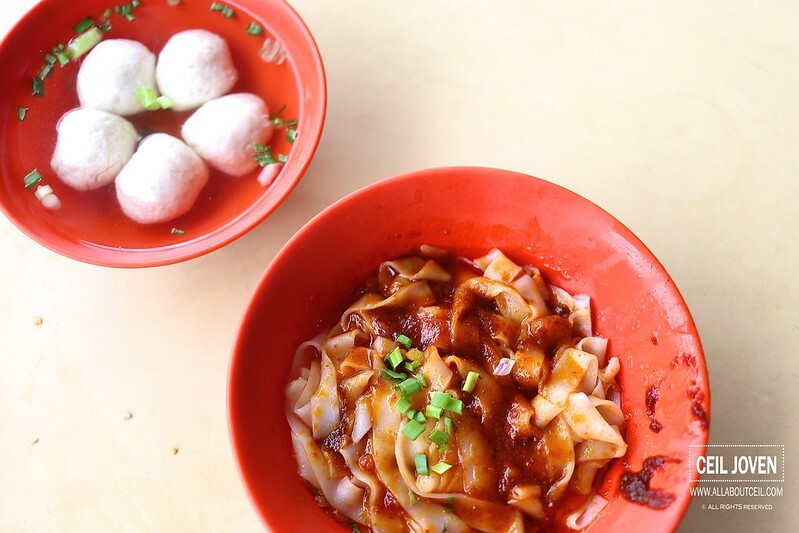 This is a bowl of above average fishball noodle nonetheless.